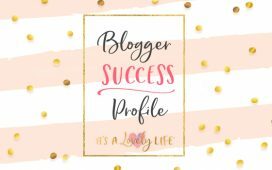 September 2018 Blog Income Report – It's a Lovely Life! 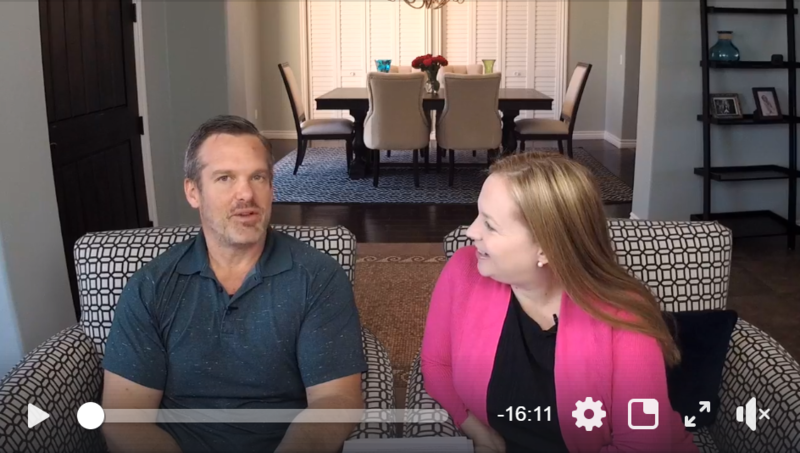 Welcome to the September 2018 edition of our family business/blog income report. A few months ago we added the words “Family Business” to the title of this income report. 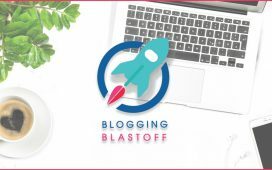 As you'll see, the structure of the report is largely the same, but we wanted to point out how we view our online activities and our blog…they are our “Family Business”. September 2018 was a good month, but a little short of our goals. We didn't quite hit the $200,000 this month, but we were pretty close. We haven't come close to $300,000 yet, but that is what we are targeting now. We will get there soon. 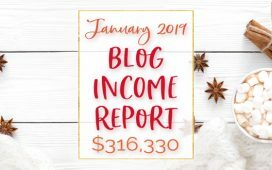 This income report will show you where the income came from and give you some interesting insight into our business. In 2018 we've already been to Hawaii on (2 separate trips), St. Croix (US Virgin Islands), Miami, Orlando, an Alaskan Cruise, Victoria (BC, Canada), San Francisco, Arizona, Disneyland (2 separate trips), Pasadena, Montana, Wyoming, Yellowstone National Park, London, Ireland, a transatlantic cruise, Nova Scotia, Newfoundland, and New York City! In spent, we spent about the same as we did in August. We're working very hard to optimize our ad spend. It is a delicate balance with Facebook and Instagram ads. The more you spend (scale), the less effective these ads are. It is about finding the optimal balance and constantly exploring new ways to increase their effectiveness. 2018 Year To Date Income: $1,815,881.87 ***We're on track to easily surpass $2,000,000 in 2018 (we're almost there)!! 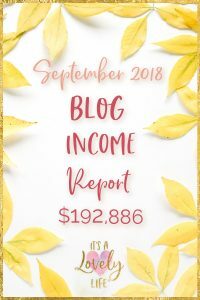 We are really pleased with our September 2018 income of $192,886.02 but we are not where we want to be yet. We know that our business has plenty of room to grow and we can't wait to see where we can take it. Since this is the 9th month of the year, our year to date income of $1,815,881.87 is an average of $201,764.65 per month. At this same rate, that projects to $2,421,175.83 in income for 2018. I'm ready to top that projection by quite a bit! There is always a lot of interest in our online course business. 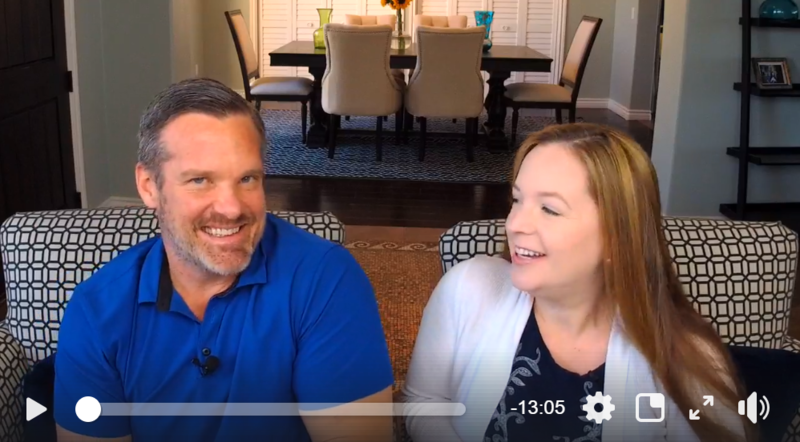 I'm working on a lot of new content now that will show you more specifically how we create, market, sell, and support our students. 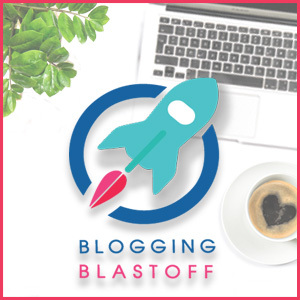 Creating an online course is an excellent way to monetize a blog and one of our big goals is always to help as many people as we can live the lives of their dreams. We'll soon be launching a new Facebook group to help our students start their own online courses. Want to be notified when it is live? Enter your email in THIS FORM. Traveling on a transatlantic cruise was really a fun experience. We had 4 days at sea where there was no land in sight. But, the cruise ship is so big with so many activities, that we never felt bored or isolated. I'd really recommend it if you ever have the time or opportunity. This is my first post in a long time, but I'm planning to post a lot more frequently. We made it to London and this is a really interesting place. It's funny to me that they have all these phone booths around the city, yet everyone is walking around with their own phones in hand. Maybe they just keep them around for tourist photos like this one. Grow our email list by 25,000 subscribers in September. We currently have 187,000+ subscribers on our email list. This is our monthly goal that we have been falling a bit short at lately, but we've got some plans in place to hit this goal on a regular basis. We just did a cleanup and removed over 40,000 subscribers that were considered “cold”. This means that these subscribers did not open up any of their emails from us in the past 30 days. Launch our new course before the end of 2018. We're working hard behind the scenes on this one, but it won't be ready for another couple months. $2,000,000 in income for 2018 – We're almost there! We are already at $1,815,881.87 through 9 months with 3 more to go. Take some amazing travel blogging trips that feature exceptional experiences. We've already taken some incredible trips and hopefully, we will be taking some more before 2018 is done. This month's screenshot again focuses on our Teachable school. This screenshot shows our earnings so far in 2018 with our courses (January 1, 2018, through September 30, 2018). So that's it for the September 2018 Family Business Blog income report. Follow along each month as we detail our money-making efforts on the blog.